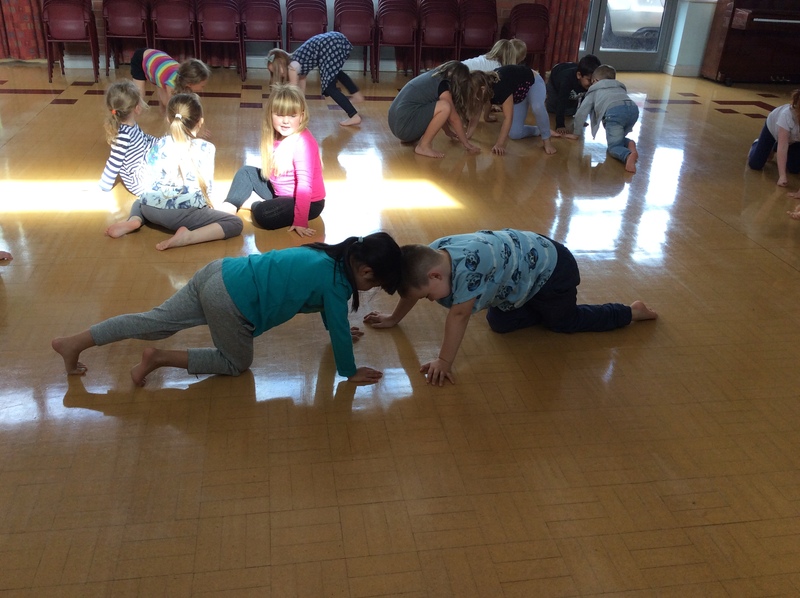 Park Grove Primary Academy » Dancing dinosaurs! Today we had our second dance session and we became dinosaurs once more! Take a look at our poses! 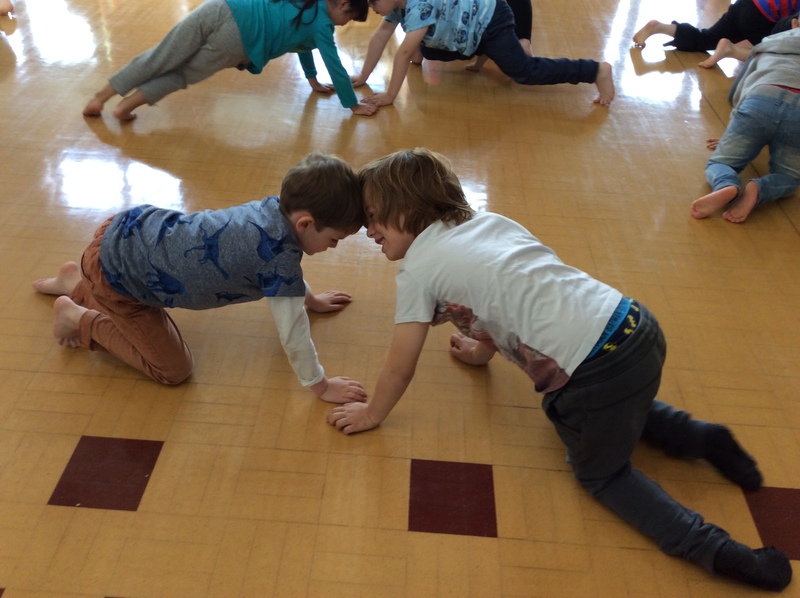 Looks like you are having lots of fun in your dance lessons Class 4!